Forget about the sweet 16th, a girl's 17th birthday is another big reason to celebrate. Give the special teenager in your life a birthday she'll never forget by celebrating it in a way she's sure to love. With a variety of ideas to pick from, her 17th birthday will be a fabulous and fun affair. 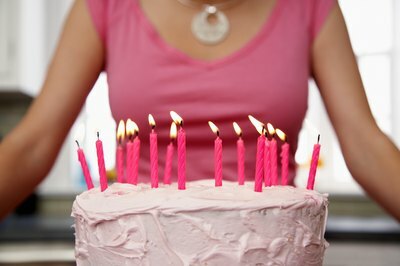 A number of locations provide a great venue for a girl's 17th birthday. With a little decorating in the family room and kitchen, a home can be perfect for a party. 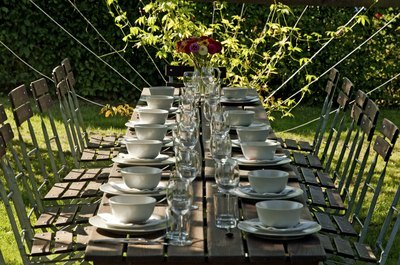 Backyards, too, can be transformed into a venue that's ideal for the summer time. 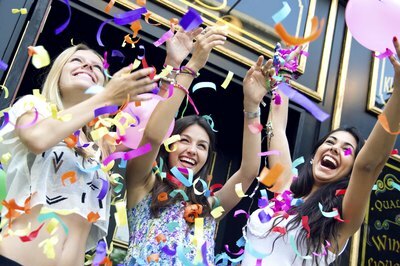 Rather than hosting a party at a home, celebrate her 17th birthday by taking her and some of her friends from school to a sporting event, a movie theater or a concert by the birthday girl's favorite performer. The right decorations can convert even the dullest spaces into a party place. Add color to a room or outdoor space with balloons and streamers in the bright pink, lime green or the girl's favorite colors. Strings of decorative lights look great inside and outside. To make the event personal, create large signs with the birthday girl's name on it, along with "Happy 17th Birthday." Topping tables in "17" shaped confetti and colorful glitter will add a touch of festive glitz, too. When it comes to birthdays for teens, cake and ice cream and opening presents isn't enough. 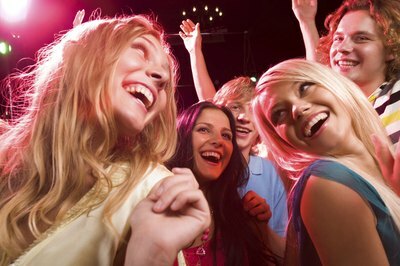 Let the 17-year-olds show off their dance skills by having a dance party. Blare some music, set up some special lights and let the girls go. For a more low key evening, light a bonfire outside. The teens can chat, roast s'mores and enjoy the weather. Alternatively, let the girls select their favorite chick flicks and host a 17th birthday movie marathon. The guests will enjoy eating a variety of snacks and appetizers at a 17th birthday party. Whip up 17 platters, ranging from veggies and dip and chips and salsa to pizza bites to miniature cupcakes. Quench the guests' thirst with a bright pink punch served in a punchbowl decorated with the number seventeen. And a birthday party isn't complete without cake. Adorn her cake in feminine decorations, such as pink buttercream, intricate icing details, multicolored sprinkles and large "17" shaped candles.